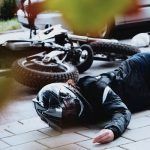 Wisconsin Crash Fatally Injures Vallejo Motorcyclist – Official reports state that a Vallejo man was killed in a motorcycle accident on a highway in Wisconsin. The accident took place during the afternoon of Tuesday, August 28, 2018. Authorities from the Rock County Sheriff’s Office identified the man as 68-year-old Leonard A. White. The cause of the accident remains under investigation by Wisconsin State Patrol (WSP) officers. My heartfelt condolences are sent out to Mr. White’s family members and friends after they have suffered such a terrible loss. WSP authorities reported that the accident took place at around 2:52 p.m. on the northbound side of Highway Interstate 43 close to mile marker 5. White was riding a new 2018 Harley Davidson motorcycle north on the highway when his bike suddenly veered to the left. The motorcycle went over the grassy highway median and traveled to the southbound lanes. White’s motorcycle then struck the concrete barrier of a highway bridge. Several agencies assisted with the accident response including Beloit Emergency Medical Services, Mercy MD 1, the Clinton Police Department, and the Turtle Township Fire and Rescue Department. Responders found White conscious and alert at the scene of the accident, but with major injuries. White was immediately transported to a local hospital. White underwent emergency surgery, but sadly, he did not withstand the accident trauma and passed away during surgical procedures. WSP has this accident under investigation. While the factors that caused the collision are not fully understood, officers have stated that the crash may have been caused in part by a medical condition. Investigators suggested that a medical emergency may have caused White to lose control of his motorcycle. 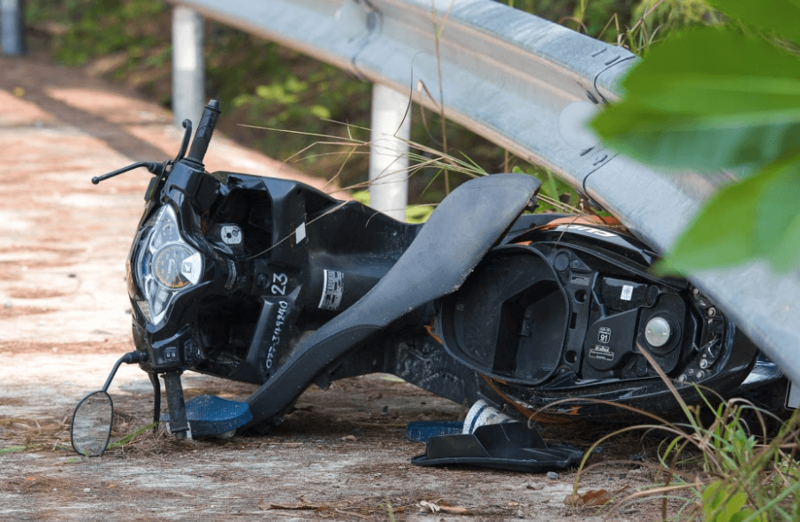 So far, no information has been reported about whether or not the bike had any faulty parts or if there were any hazards in the roadway at the time of the fatal crash. 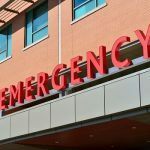 If your loved one has died in an accident, liable parties can often be held accountable for wrongful death claims. To get more information about how these claims work, you can watch the below video. 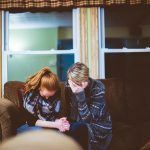 To learn even more, I encourage you to contact a local wrongful death lawyer. I’m Ed Smith, a Vallejo wrongful death lawyer. When someone you love dies in a crash, it can be devastating. If you have lost a loved one, get in touch with me for free, friendly advice. You can call me at (800) 404-5400 and (707) 334-2545 or contact me online through my website. For more than 36 years, I have practiced wrongful death and personal injury law in Vallejo. I’m a lawyer of the U.S. forum for trial attorneys with a previously settled or won case which exceeded a value of $1,000,000, Million Dollar Advocates Forum. 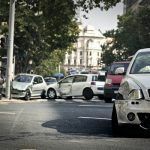 Visit my site for the leading news and info on personal injury, wrongful death, and car accident topics – AutoAccident.com.